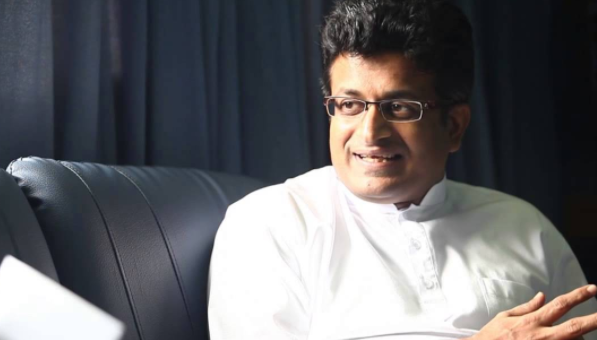 Pivithuru Hela Urumaya (PHU) leader MP Udaya Gammanpila today sought court permission to travel to India in the next few weeks. Gammanpila whose passport was impounded by court for cheating Rs. 20 million and misappropriating Rs. 21 million in an allegedly fraudulent share transaction, sought Colombo High Court’s permission to temporary lift his travel ban. President’s Counsel Jayantha Weerasinghe with Senior Counsel Nalinda Indatissa appearing for MP Gammanpila, moved High Court Judge A.A.R. Heiyanthuduwa to allow their client to travel to Mumbai bbetween November 21 and November 24 to attend a wedding. The Defence Counsel said further their client was wanting to travel to Japan too, to attend in a seminar between December 9 and 20. Senior State Counsel appearing on behalf of the Attorney General informed court she was not informed by the Defence of such a move. She further said the Attorney General wanted to peruse documents prior to taking a position on removing travel restriction. The request is to be considered on November 9.